High technology composite tanks with exceptional chemical resistance and low tare weight for bulk transportation of corrosive and high purity chemicals. 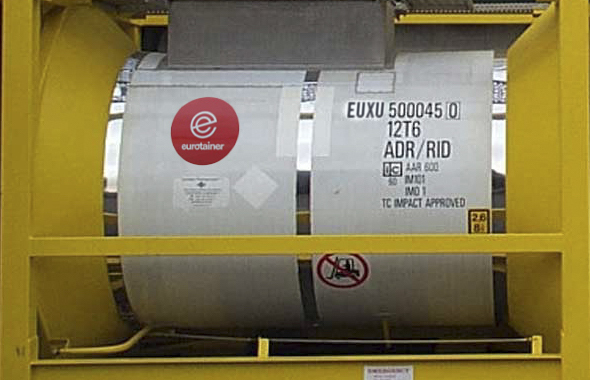 The ability to offer our clients a safe, lightweight, durable, easy-to-clean and versatile composite tank container has been a goal of Eurotainer for some time. 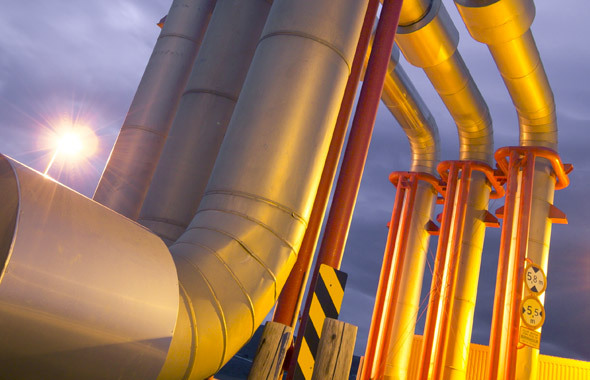 We have now delivered with break-through technology that will transform the tank container industry. These tank containers offer a light weight option to traditional lined/coated tanks for transport and storage of corrosive products. This equipment also provides an alternative to shippers of hard-to-clean products and significantly reduces high cleaning costs.